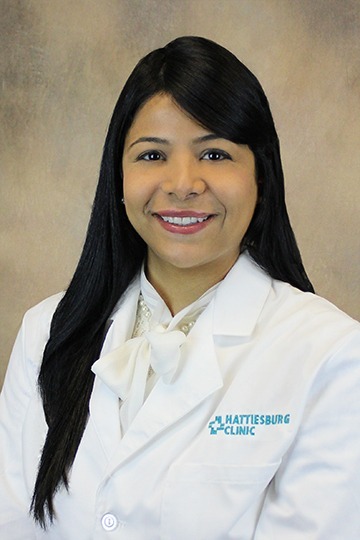 Comprehensive Care at Hattiesburg Clinic is a primary care medical practice tailored specifically to care for patients who live with complex medical conditions. 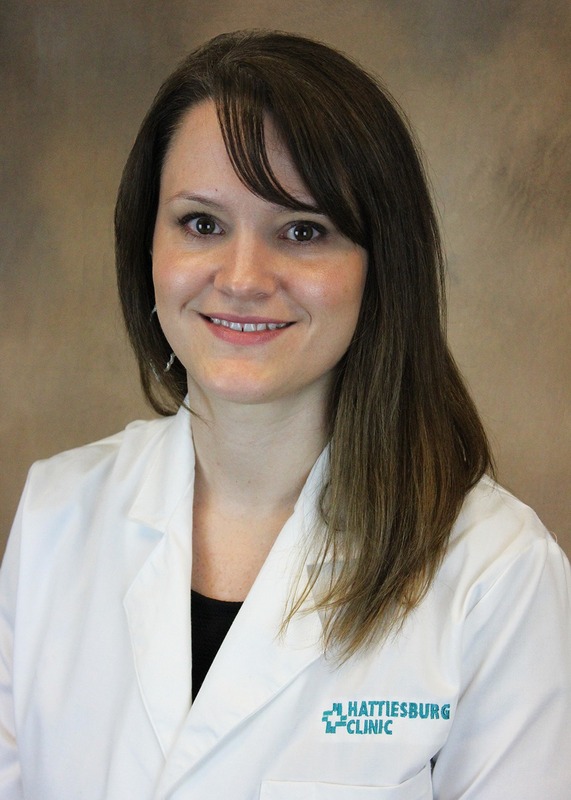 Comprehensive Care at Hattiesburg Clinic is a primary care medical practice tailored specifically to care for patients who live with complex medical conditions. We have a team of physicians, nurses, and nurse caseworkers that are experienced in and dedicated to the care of patients with conditions such as diabetes, heart failure, hypertension, chronic pulmonary disease, and others. Our goal is to serve as a medical home for patients with multiple medical needs and to manage their care in such a way that their quality of life is improved and the day-to-day workload of managing their illnesses is reduced. We manage medications, testing, and coordination with specialists and community resources such as home health agencies. Our patients are referred by primary care providers or specialists and sometimes have no primary care provider, despite their high-risk conditions. Our on-site services include, but are not limited to, IV and IM administered medications, respiratory treatments, EKGs, and case management.